When the bitter winter ceases to end, Rowan must make the dangerous journey up the mountain to find the source of the unending cold. Only you can do what must be done ... everything you have learned until now has been preparation for this moment. The witch Sheba has spoken, and Rowan knows he has no choice but to obey. The coldest winter in living memory is destroying the people of Rin, and he must do what he can to save them. 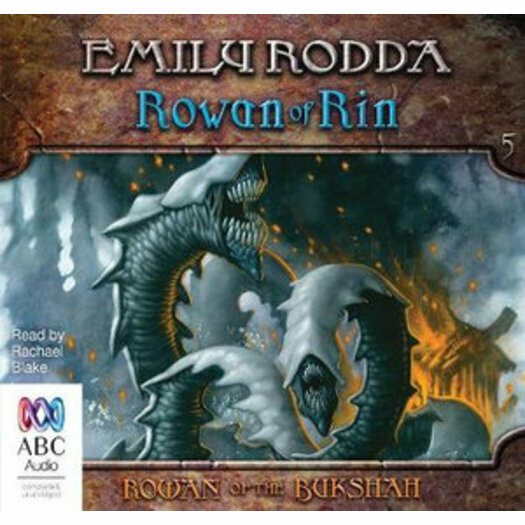 But Sheba's mysterious rhyme speaks of sacrifice, and Rowan is very afraid as he sets out on the most terrifying quest of his life, her final words ringing in his ears.